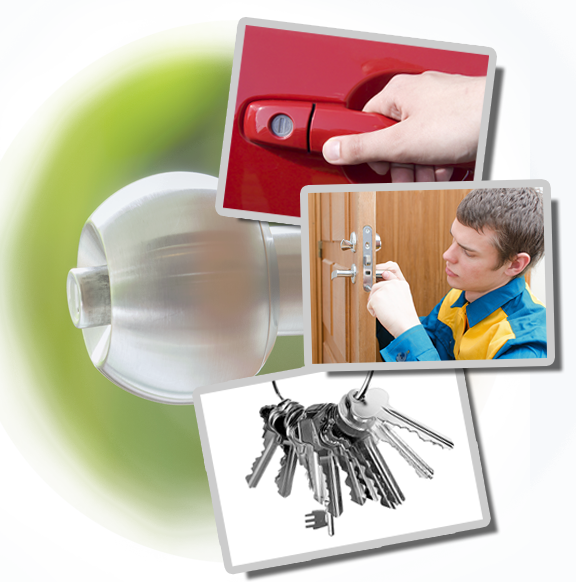 Make full use of our emergency services to get rid of any urgent lock and key problem fast. 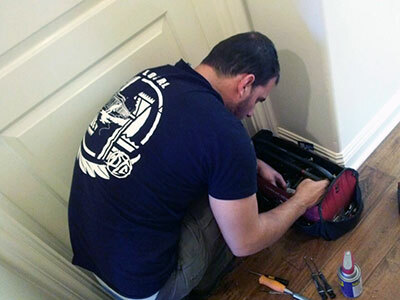 Our company offers the best solutions in the residential, commercial and automotive locksmith fields. These range from lock and key repair and replacement to rekeying. We hold excellent reputation for our short arrival times and full preparedness for resolving any issue. By keeping up to date with the latest innovations in our industry, we service even the most innovative locks used for securing homes, offices and cars. You can rely on us completely in a difficult situation. The quickest and safest way to get back inside in case of a vehicle, home or office lockout is to call our company. Our technicians will come to you in the shortest possible time regardless of your location. Our mobile team is fully equipped with advanced modern tools and high-quality spare parts for resolving even the most complex issue on the spot. The techniques for lockout opening we use are foolproof. Be certain that we will restore your access to the property fast. We will also take full care of the underlying problem no matter whether it has to do with lost keys or a damaged lock. The end result from our lock repair service is always perfect. Thanks to our expertise and experience, we know how to counter even the most specific problem that has to do with the operation of the internal pins and spring. When there is a need for new and stronger screws or strike plate, we will use the best replacement components. Once we are done, the locking device will operate immaculately. At “Locksmith Rosenberg”, we are also experts in fixing keys of all types and making them as good as new. Our lock rekey service is especially designed to help property owners who are left without keys due to loss or theft. We work quickly to change the internal settings of the device so that it can be used only with a new set of keys that we will provide. With this emergency solution, you will get the previous level of security in the speediest possible way. The important thing is to get in touch with us right away when you discover that the keys are missing. When repair and rekeying are not possible, we replace the lockset quickly. We can use a device with the same technology and specifications or a more advanced one for higher security. Our replacement service is designed for cars as well as for homes and offices. You can expect to get the best new lock and transponder key from us. Do not hesitate to call us and to request our services directly over the phone.